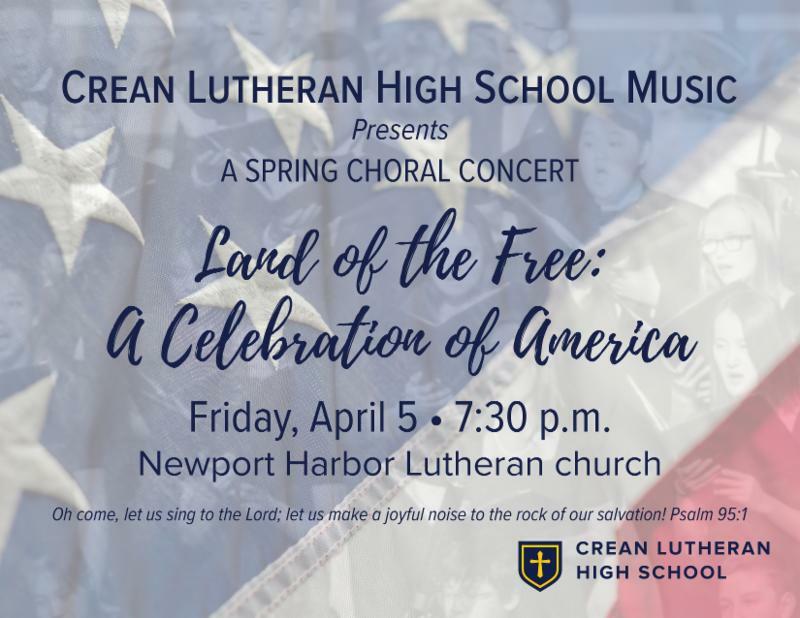 The Spring Choral Concert called The Land of the Free: A Celebration of America is tonight, Friday, April 5 at 7:30 p.m. at Newport Harbor Lutheran Church. Today is the last chance to bid on auction items 1-22. Win a unique experience or basket while supporting Crean Lutheran Athletics. 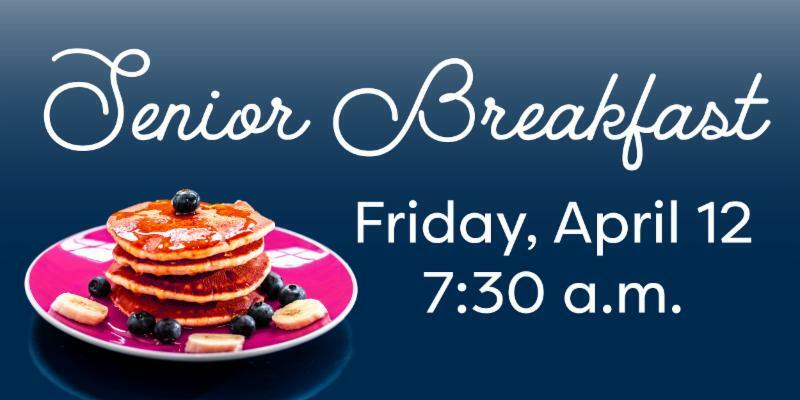 There will be a senior breakfast for the class of 2019 on Friday, April 12 from 7:30-8:30 a.m. in the Saints Cafe. 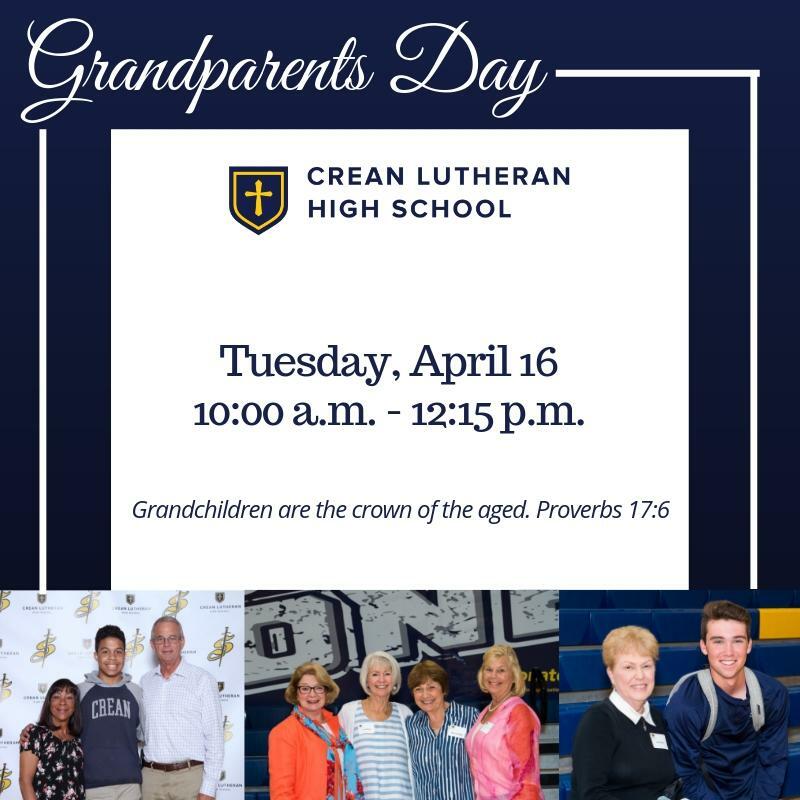 Our Annual CLHS Grandparents' Day Chapel is Tuesday, April 16 from 10:00 a.m. - 12:15 p.m. Grandparents and parents are invited to enjoy chapel, lunch, and additional festivities. There will be a Water Polo Parent Meeting on Wednesday, April 17 at 6:00 p.m. in room 207A. 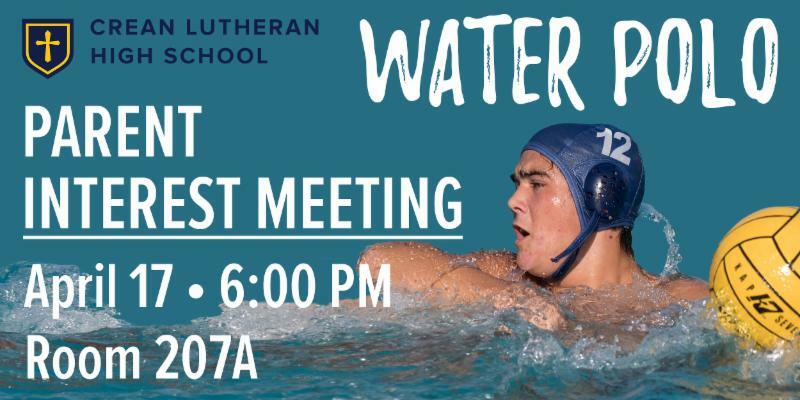 The meeting is for any parent of a student interested in or currently playing water polo. Senior Parents! Please prayerfully consider commemorating your senior’s time at CLHS with a Patron Saints Paver! Let them know how proud you are of their accomplishments as they prepare for this next season that the Lord has for them. 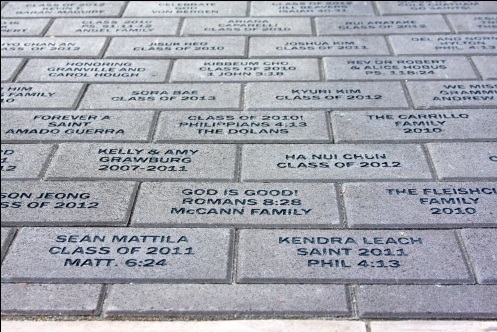 Pavers are on sale for $500 until April 30 and will be installed by the Senior Godspeed Chapel. Junior Irene Kim was named an OC Register Artist of the Year Semi-Finalist in dance in the specialty of concert dance! It is so important for our children to have good, caring, Christian mentors. 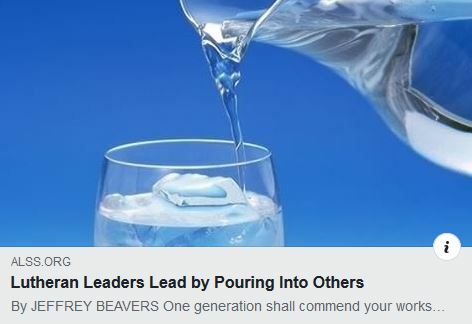 This article, written by CLHS Executive Director Jeffrey Beavers, talks about the Lutheran educators who influenced and guided him when he was a student and how there is a stronger need today in our social media-driven culture for leaders who are intentional about being good mentors. 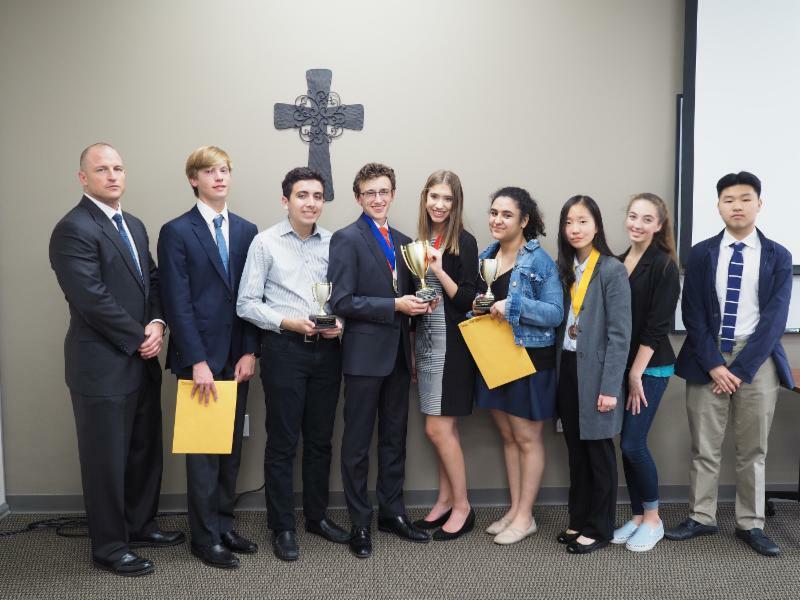 The Speech & Debate team competed in a four school tournament with Logos Forensics Association last weekend. Derek Maas and Thalia Colon were the tournament champions. In the premier Team Policy Debate competition, Max Moore and Zach Vorrath took 3rd place. Neeka Motahari took 2nd place in Impromptu Speaking. In the individual awards for Team Policy, Derek Maas took 1st place, Thalia Color took 2nd place, and Ashley Ahn took 4th place. 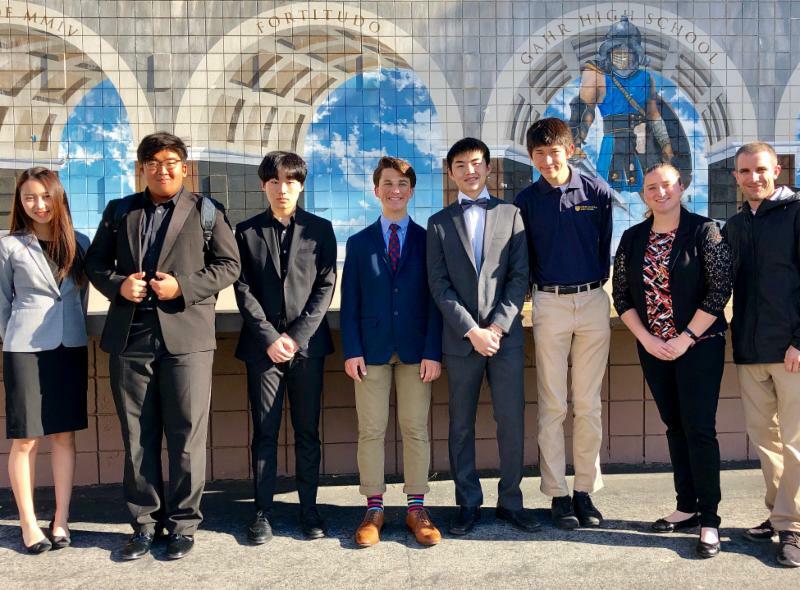 Last weekend the Model UN team competed in the 8th annual Gahr High School Security Council Model UN Conference. They represented the countries of Germany and France in the pressing regional issue regarding Al-Shabaab, known as “the Youth.” Al-Shabaab is an Islamist insurgent group and are the primary security challenge for war-torn Somalia. The team researched their county's policies, the UN's involvement, gave public speeches, and competed in negotiating committee resolutions. Megan Diaz and Andrew Ternet took 3rd place in their committee.